Gloucester Park is Western Australia’s premier Harness Racing venue overlooking the beautiful Swan River and only minutes from the centre of Perth. Providing exhilarating racing each and every Friday night on a world class half mile racing circuit that puts you right on top of the action. 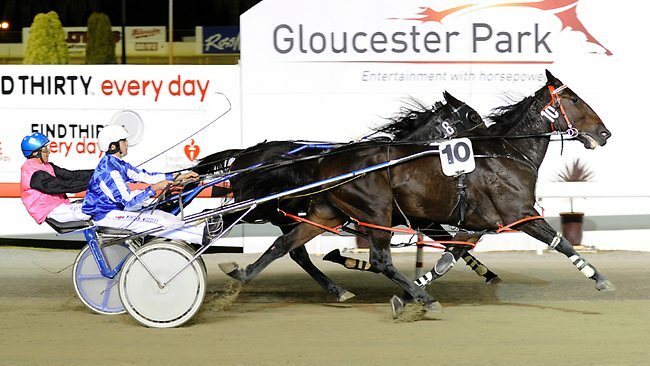 Gloucester Park is home to both Australiasian and Internationally recognised standardbred equine champions as well as their human counterparts. With 3 great bars and 3 award winning restaurants plus an on course Casino and some of the best entertainment in Perth for both adults and kids, Glocester Park is so much more than a Harness Racing Venue.